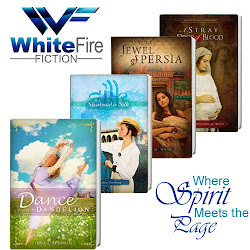 Dina Sleiman ~ Stories of Passion and Grace: Dance from Deep Within - Only $.99!!! 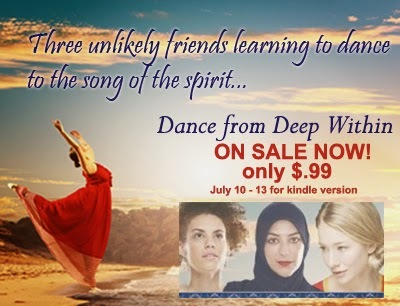 Dance from Deep Within - Only $.99!! !